Op’ning to the sun above. Fill us with the light of day! Call us to rejoice in Thee. Ocean depth of happy rest! Lift us to the joy divine. Brother love binds man to man. 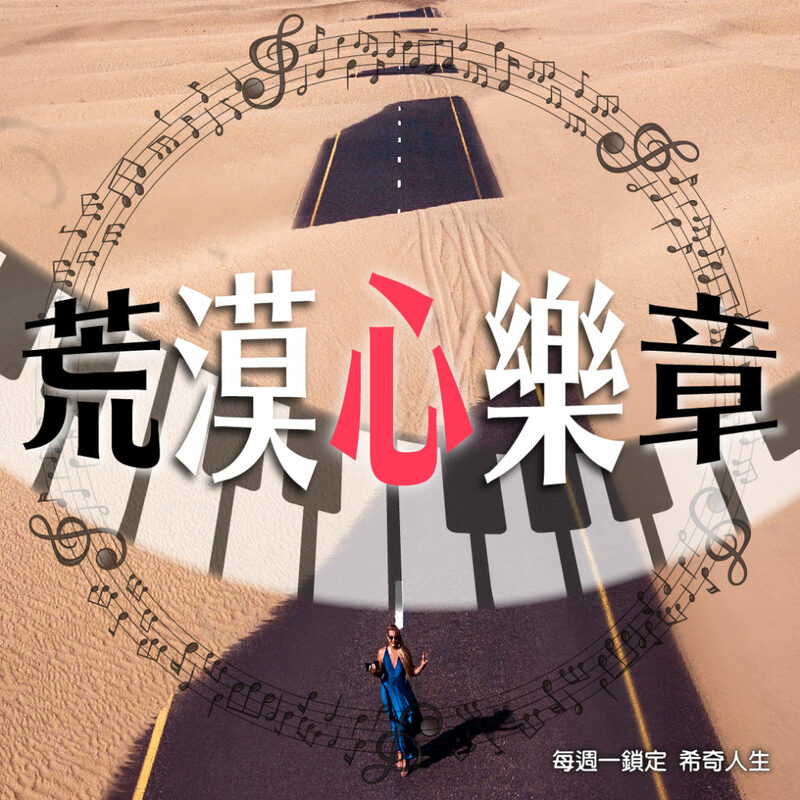 This entry was posted in 文章, 節目, 花園裡的進行曲, 荒漠心樂章. Bookmark the permalink.